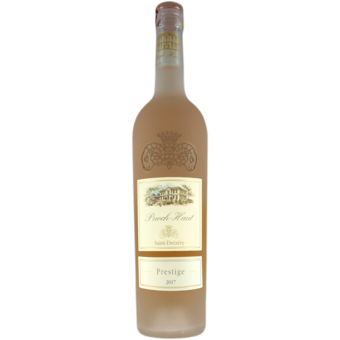 "The 2017 Prestige Rosé is another beautiful rosé from this estate. 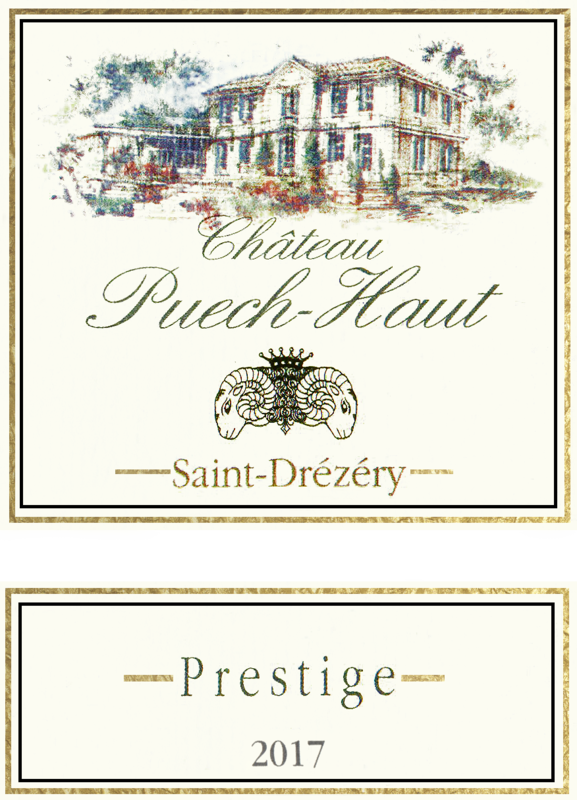 Spice, underbrush, cherries, citrus blossom and beautiful minerality all emerge from the glass and it’s rich, yet also fresh and crisp. It's a food rosé to drink over the coming year. It’s a blend of 60/40 Grenache and Cinsault aged in tank."